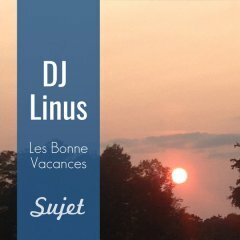 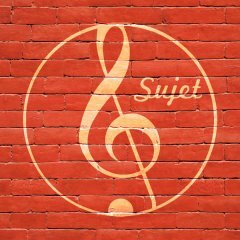 The Munich based record label Sujet Musique was founded in 2013 by DJ Linus with the goal of spotlighting local talents, as well as international artists. 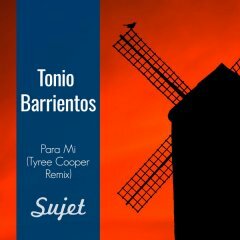 The digital imprint gains regularly support from major players such as Technasia, Danny Tenaglia, Cirillo, Timo Maas, Paolo Martini, John Digweed, Chus & Ceballos, DJ T, Acid Pauli and Loco Dice – to name a few! 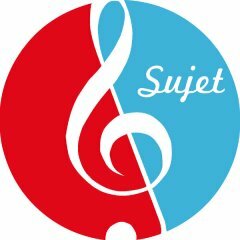 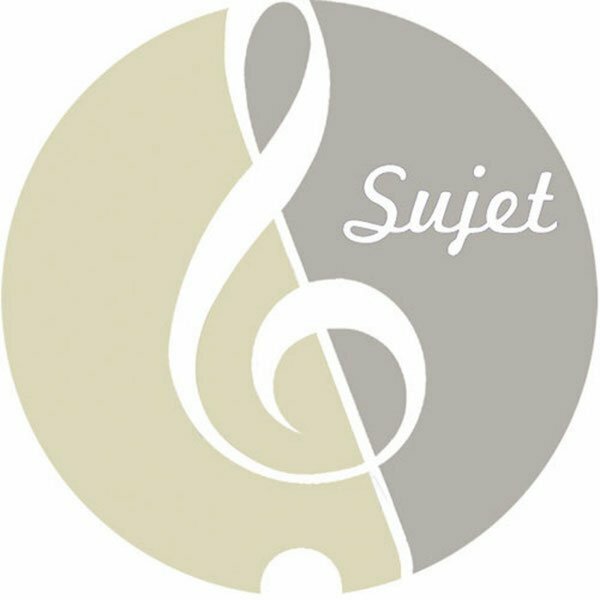 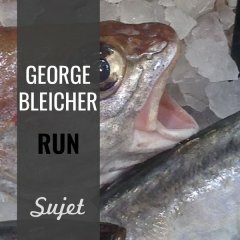 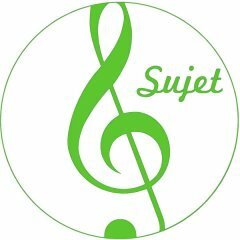 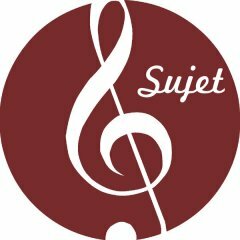 Sujet Musique promotes musical talent from the likes of Joseph Disco, JEPE, Bara Bröst, Julian Wassermann, Leo Kane and Doppelherz. 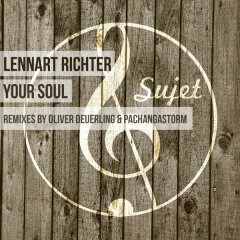 But also seasoned veterans such as Da Lukas, Tonio Barrientos, Poenitsch & Jakopic, ENNE and our chart stormers Hot Lipps Inc. are part of the posse! 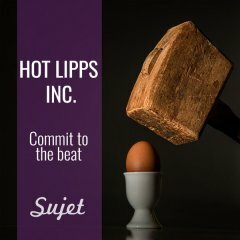 Commit to the Beat Hot Lipps Inc.